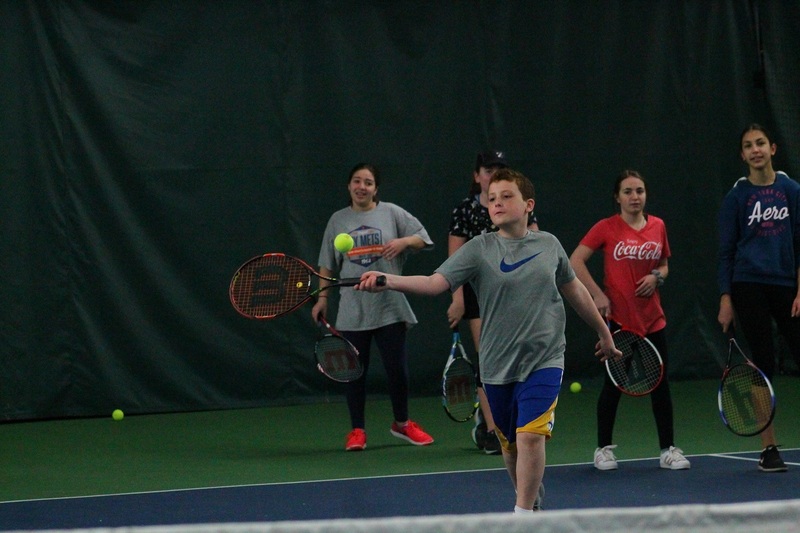 With public schools off last week for spring break, Carefree Racquet Club in North Merrick gave local kids an opportunity to play tennis during their week off. 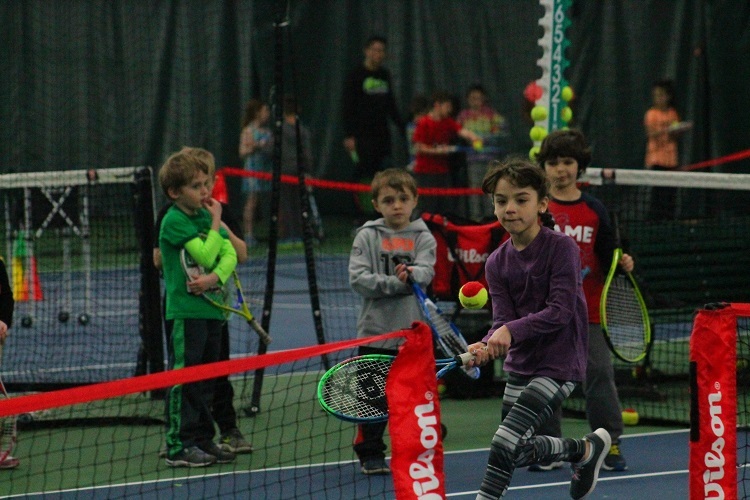 Over 300 children ages four and up attended throughout the week, with Carefree donating all proceeds to Bellmore-Merrick Community Cupboard. 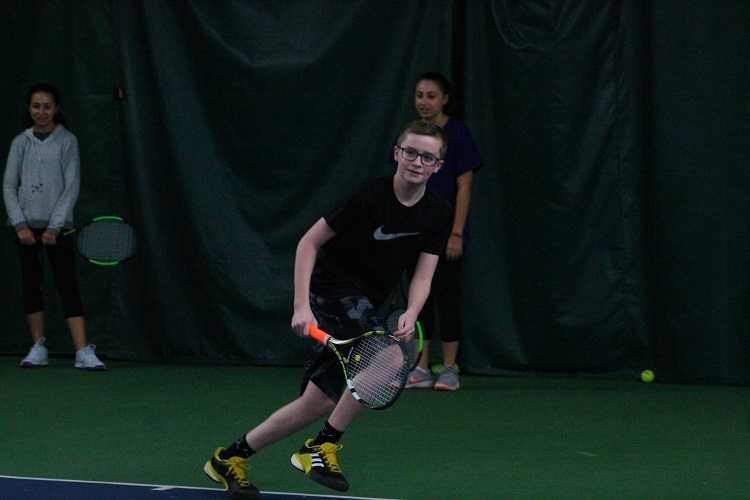 The Carefree coaches provided on-court instruction for all levels, ranging from beginners to advanced. 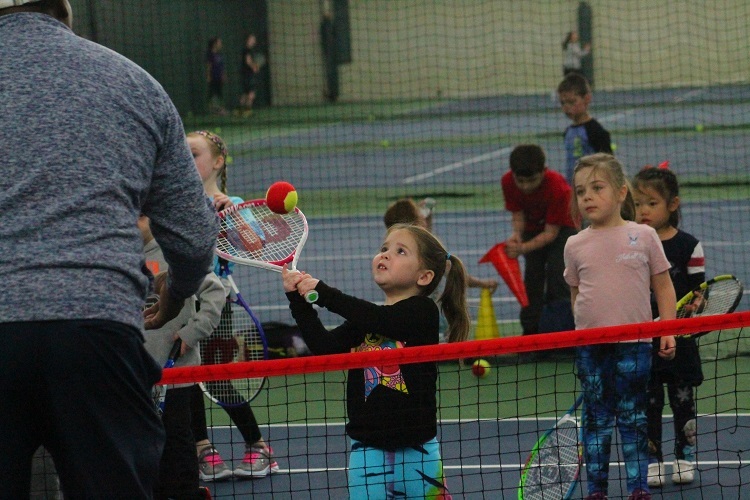 “We wanted to reach into the community and get new kids on the court learning to play tennis and hopefully making it their lifetime sport,” said Kathy Miller, General Manager at Carefree Racquet Club. 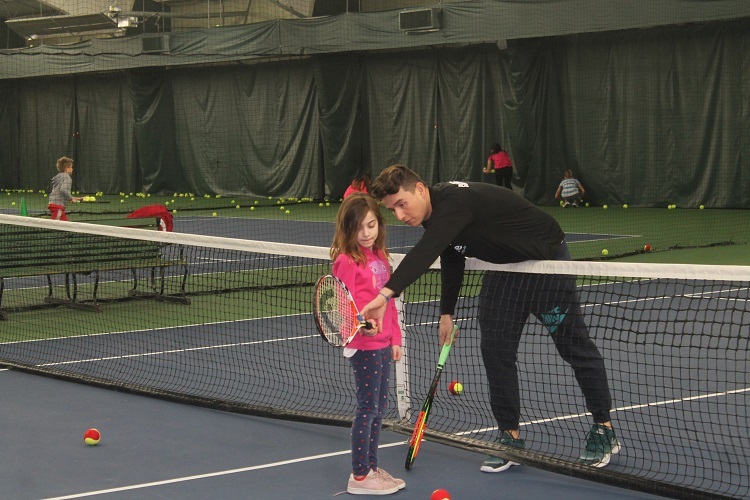 “At the same time, we wanted to give back to the community. 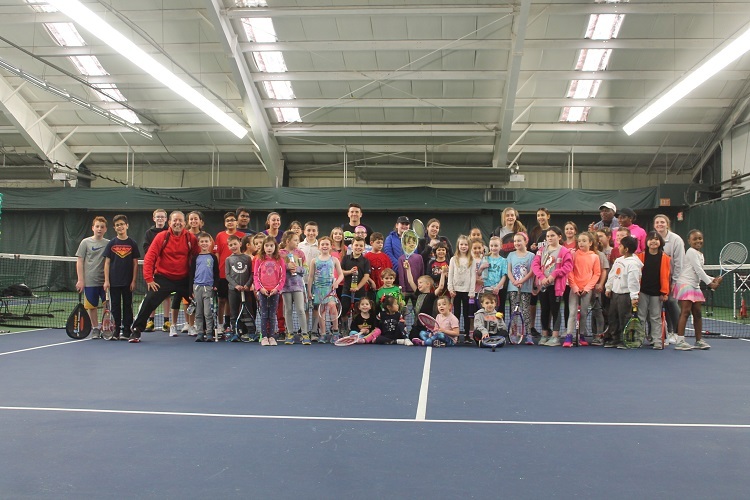 We were able to raise $2,500 for the Bellmore-Merrick Community Cupboard and collected many non-perishable items for a good cause.